Your little bundle of joy is now a few months old and it is time to think about your Christening celebration. As proud parents shop for gowns, booties, and cakes the excitement brews amongst your family. 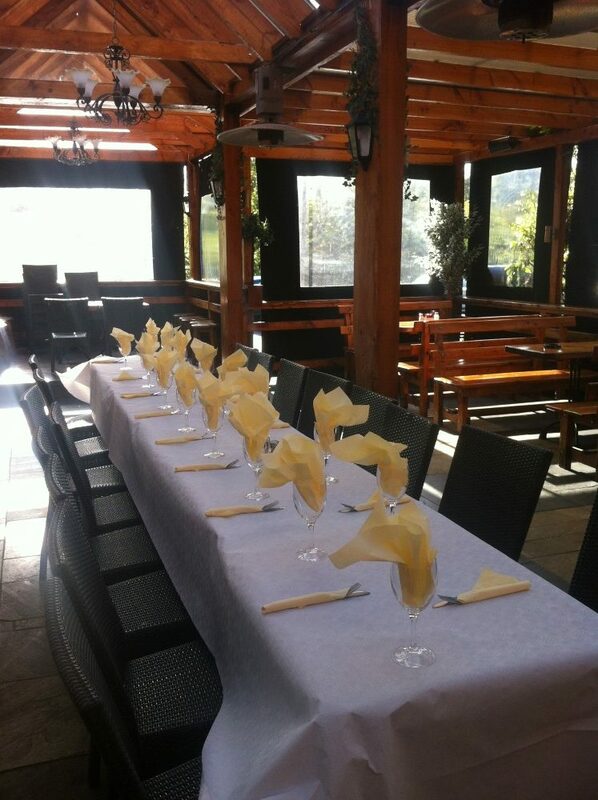 It is an easy decision when choosing your party venue. Choose relaxing with family, making lasting memories with your little one, and beautiful food prepared by our chefs. Your baby’s Christening day is one you will never forget, and Jack Meades have thought of everything so that you and your family can enjoy this special time.